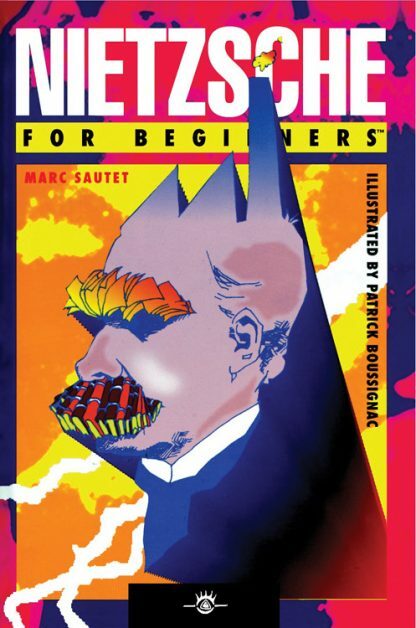 Not only does Nietzsche For Beginners delve into the scandalous life and considerable works of Friedrich Nietzsche, it also give a clear picture of the puzzling time in which he lived. We meet the luminaries of the day � Richard Wagner, Bismarck, Freud, and Darwin � and see their influences on his work. We also receive introductions to some of the great minds that preceded and shaped his writing. Luther, Schopenhauer, Hegel, and Kant. Sautet clarifies the individual philosophers and their contributions, making the book an important introduction to philosophy. Nietzche�s famous m�nage � trois, his theories of Superman, of the Antichrist of nihilism, and Zarathustra, and his posthumous and misinformed use by the Nazis make for a fascinating read.